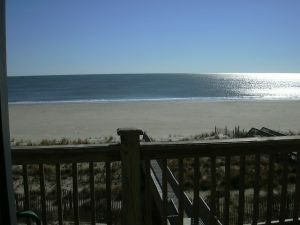 Looking to vacation in Ocean Isle Beach North Carolina? 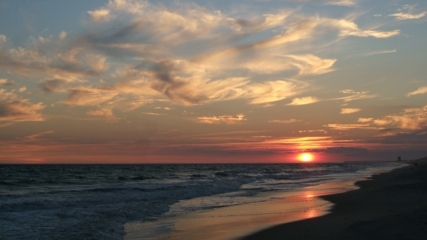 Well, there is no better choice than to get yourself a Vacation Rental. You can get condo, cottage, house, townhouse, or villa rentals depending on your needs and wants. It’s truly a spectacular vacation destination for all families. 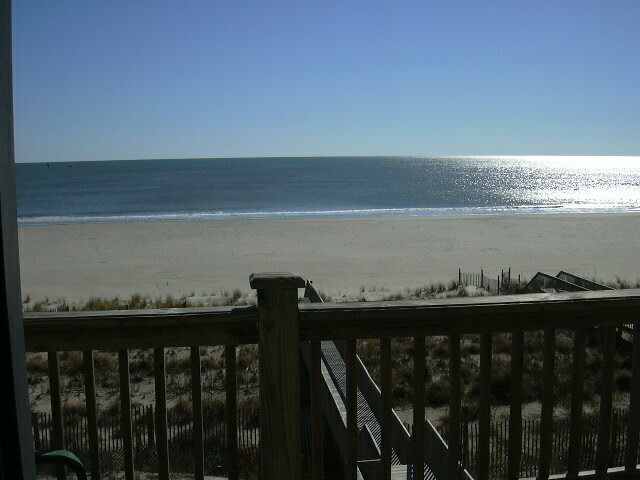 When looking for Ocean Isle Beach Vacation Rentals, allow Sloane Realty to put you in your dream rental.